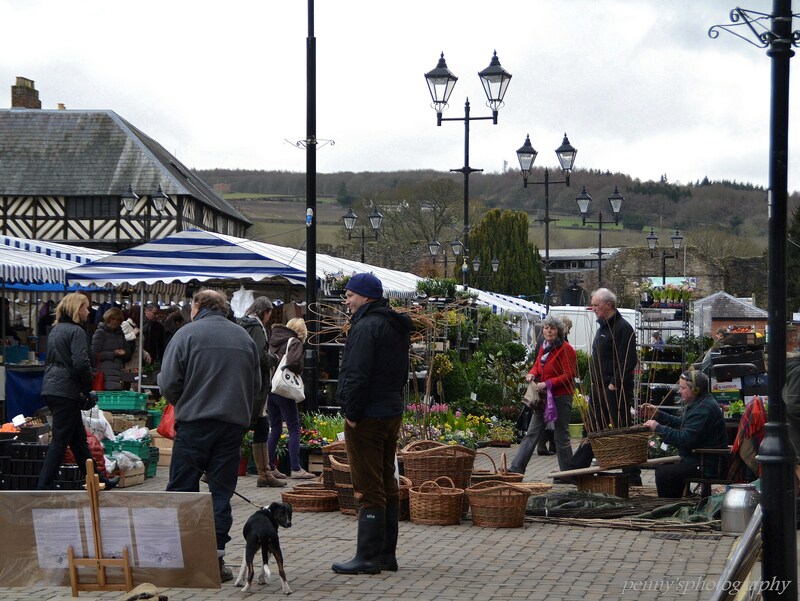 A February afternoon at Ludlow market. Probably my last post for this week’s challenge although it has occurred to me that I don’t have any ‘street’ scenes of my own home town. So tomorrow, along with my shopping list, I’ll be taking my camera into the city with me just to capture a few local scenes and I might be tempted to sneak in a late offering for this challenge!